Neoprene rubbers are homopolymers of chloroprene and were among the earliest synthetic rubbers used to produce seals. 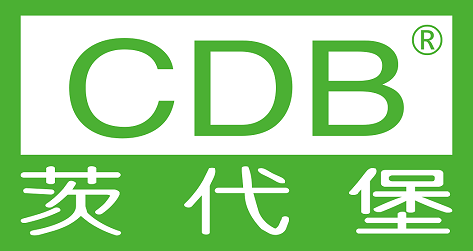 CR has good aging characteristics in ozone and weather environments, along with abrasion and flex cracking resistance. CR is not effective in aromatic and oxygenated solvent environments. Neoprene can be compounded for service temperatures of -40°C to + 110°C. 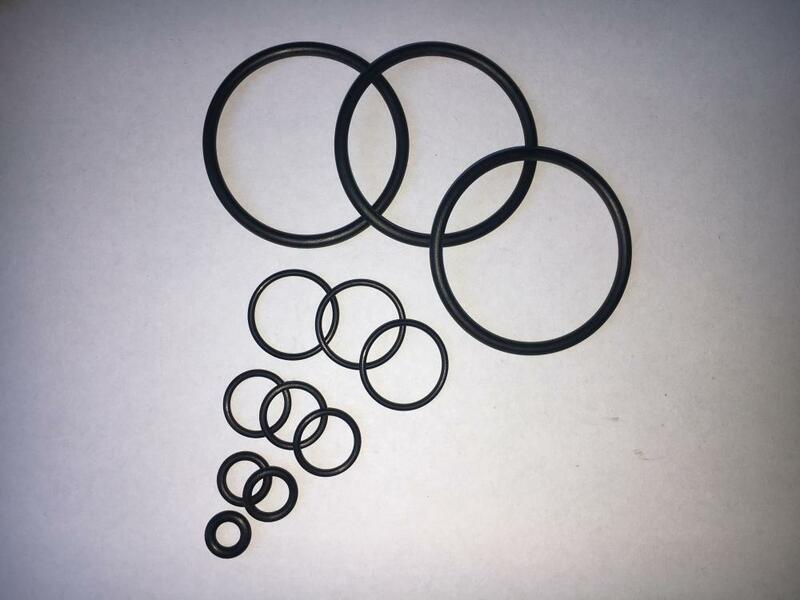 Looking for ideal CR O-Ring Manufacturer & supplier ? We have a wide selection at great prices to help you get creative. 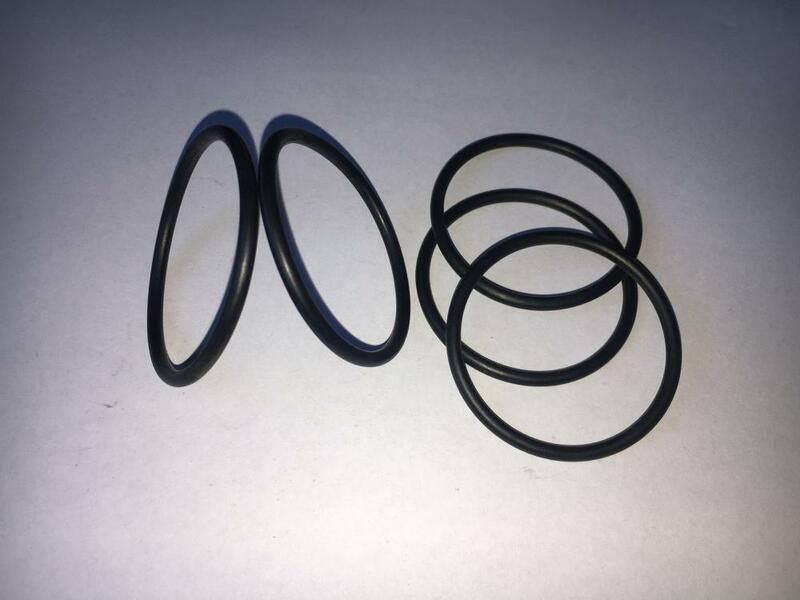 All the Good Elasticity CR O-Ring are quality guaranteed. 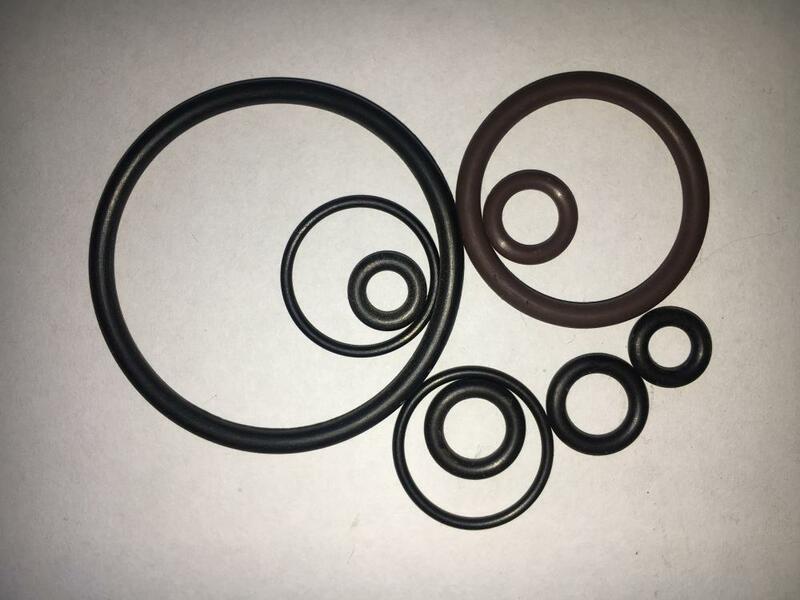 We are China Origin Factory of Fire Resistance CR O-Ring. If you have any question, please feel free to contact us.